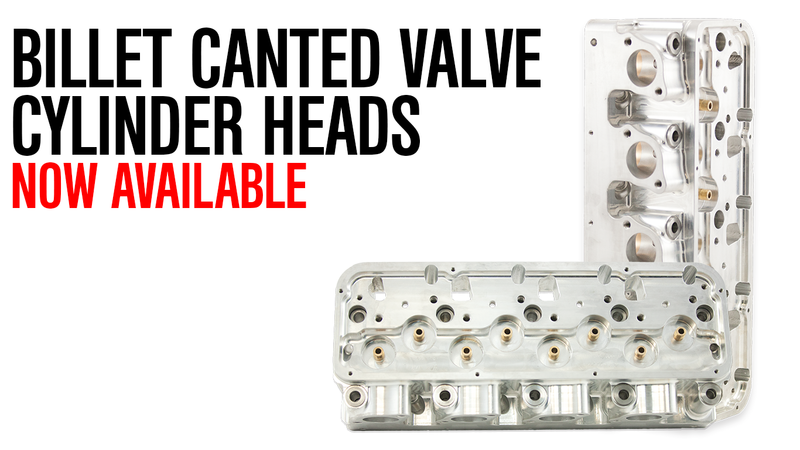 Since introduction of it’s cast predecessor in 1999 this cylinder head has been the leader in Small Ford Cylinder Head Technology and Horsepower. 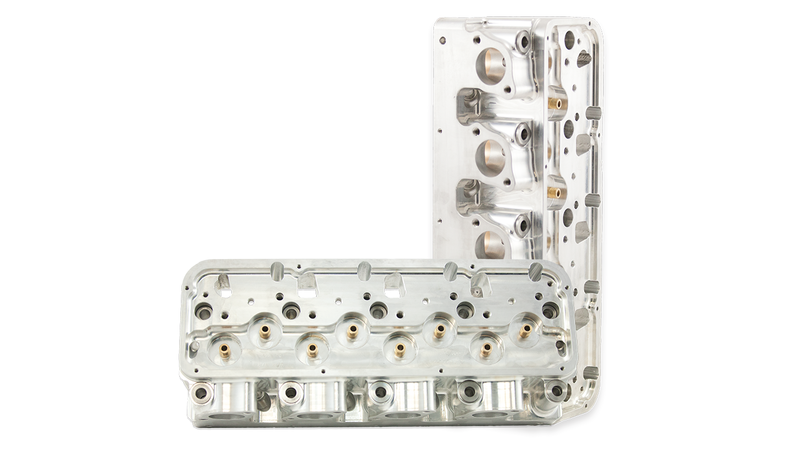 We have won many races, set numerous records, and won many championships using this cylinder head. You can find all details and specs here.